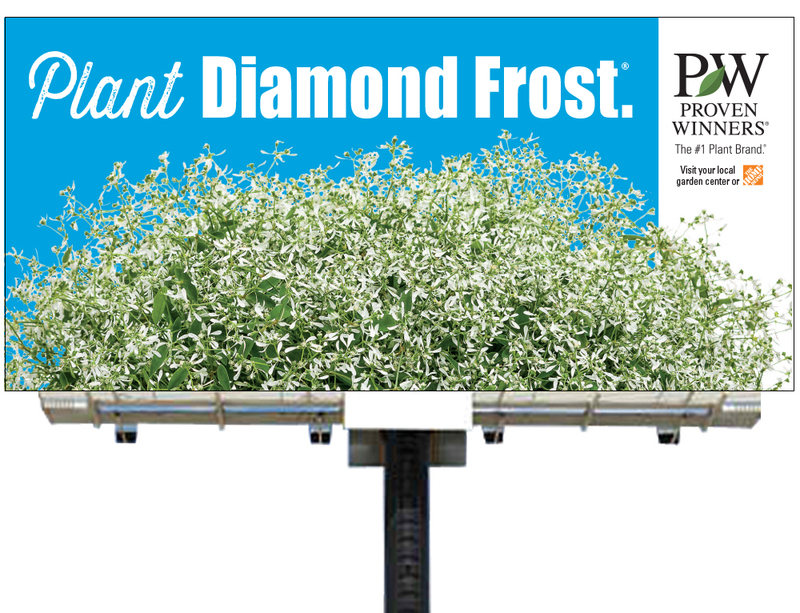 Our billboard campaign which focuses on building brand awareness and promoting our National Plants of the Year continues to expand. In 2019, we will have 87 billboards across North America in 31 major metropolitan markets, generating over 132 million impressions over the course of 13 weeks. 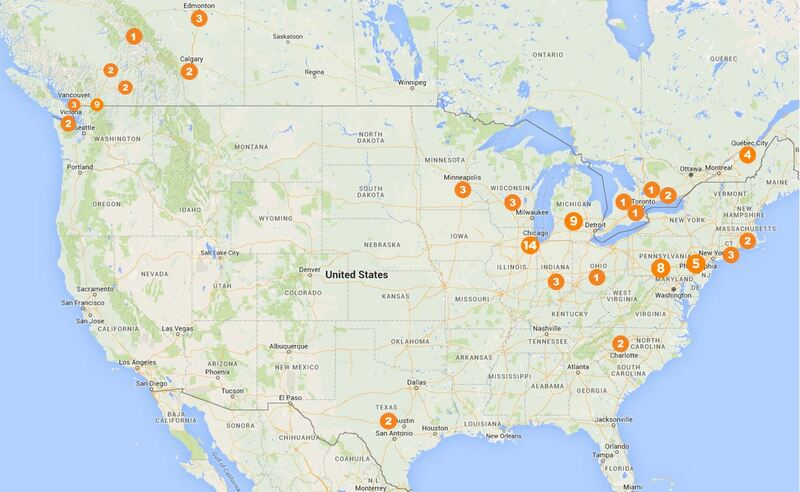 This map indicates the number of billboards we have in each market. will be digital signs that rotate throughout the day with other advertisers.